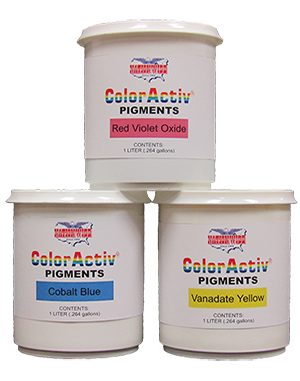 COOL COLOR ColorActiv® Technology Pigments is an advanced stat-of-the-art colorant system that reflects damaging U.V. 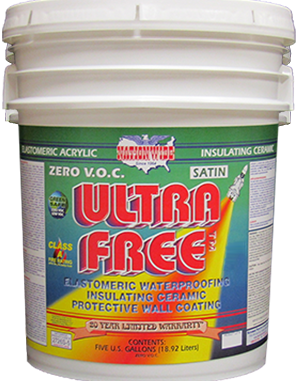 rays and helps reduce the chance of dark colors fading on exterior walls and roofs. High Quality Zero V.O.C. 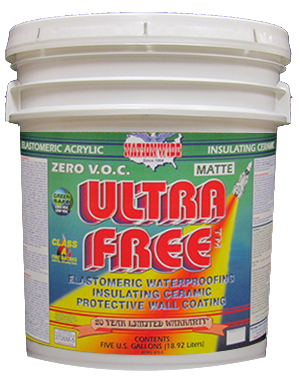 (Volatile Organic Contents) Cool Color Colorants designed to have broad compatibility in water-based paints and coatings, as well as other products. Easy dispersion and color acceptance makes the colorants easy to use. 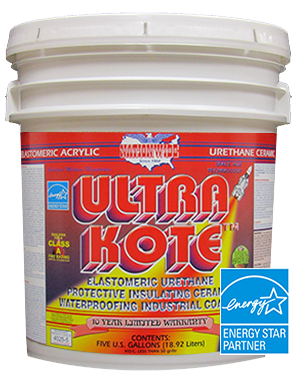 Cool Color Colorants uses Specifically designed pigments for exceptional durability and fade resistance.